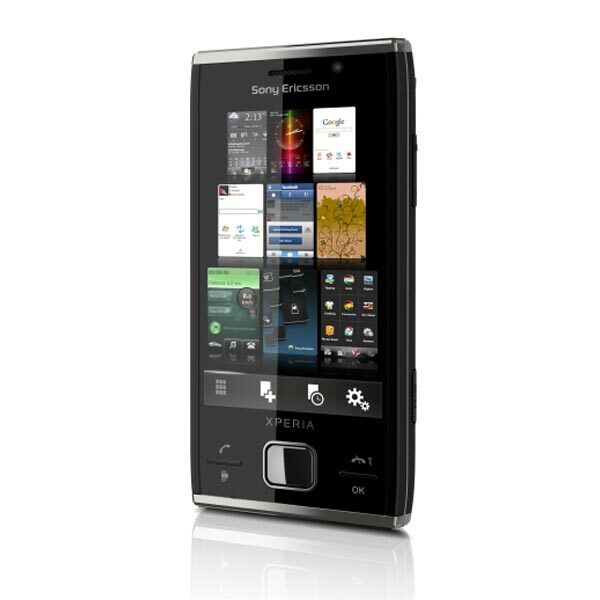 Sony has launched a new smartphone which is the successor to the Xperia X1, the Sony Xperia X2. 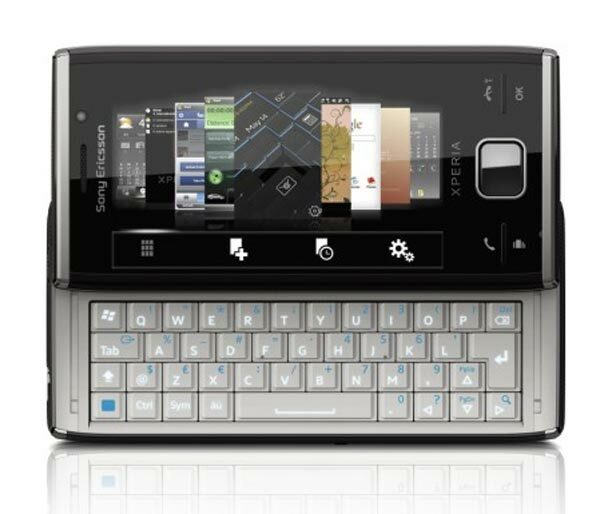 The Sony Xpera X2 will come with Windows Mobile 6.5, a 3.2 inch WVGA touchscreen, and a full QWERTY keyboard, plus an 8.1 megapixel camera and built in TV out. Other specifications include WiFi, GPS, Bluetooth and 3G, and it will come in a choice of black and silver, the 3.2 inch display features a resolution of 480 x 800, and the built in 8.1 megapixel camera will feature image stabilization and 16x digital zoom.